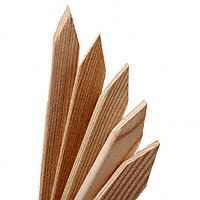 SURVEYOR'S STAKES Manufactured from #2 grade yellow pine Pointed on one end Use for a variety of applications 1X2X24 IN. 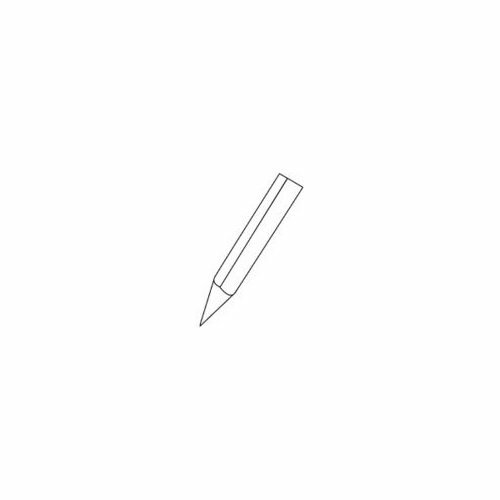 STAKE SIZE:1x2x24"
SURVEYOR'S STAKES Manufactured from #2 grade yellow pine Pointed on one end Use for a variety of applications 1X2X18 IN. STAKE SIZE:1x2x18"
POINT LATH STAKE Manufactured from yellow pine #2 Grade 1-1/2X3/8X48 IN. 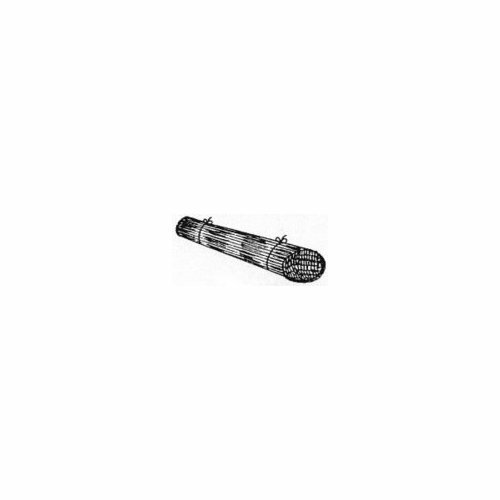 POINTED LATHE SIZE:3/8x1.5x48"
SURVEYOR'S STAKES Manufactured from #2 grade yellow pine Pointed on one end Use for a variety of applications 1X2X14 IN. 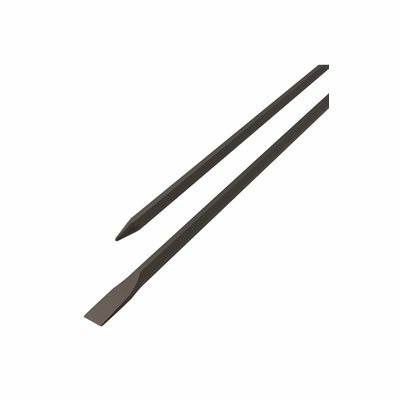 STAKE SIZE:1x2x14"
SURVEYOR'S STAKES Manufactured from #2 grade yellow pine Pointed on one end Use for a variety of applications 1X2X36 IN. 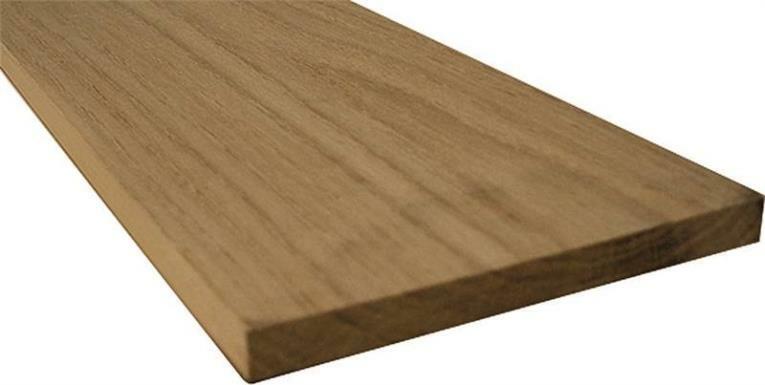 STAKE SIZE:1x2x36"
PLASTER LATH 50 pieces per bundle Plain end Manufactured from yellow pine #2 Grade 1-1/2X3/8X48 IN. BLUNT LATHE SIZE:3/8x1-1/2x48"